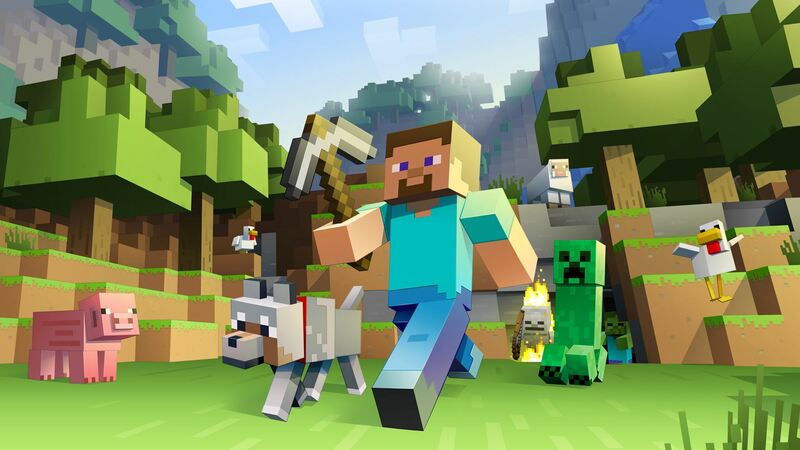 Mojang announced Thursday that they’re teaming up with Telltale Games to deliver Minecraft: Story Mode – A Telltale Games Series, which will be made available in 2015. Story Mode will be made available digitally for the Xbox One/360, the PS4/PS3, PC, and IOS and Android devices. You can try a Info Quest sample of the game here!